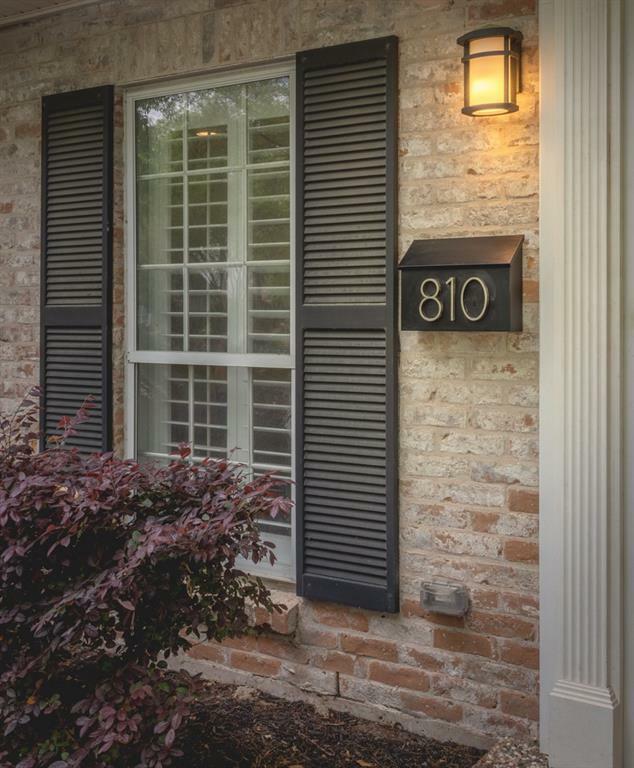 Wonderfully appointed and well cared home in Wilchester. 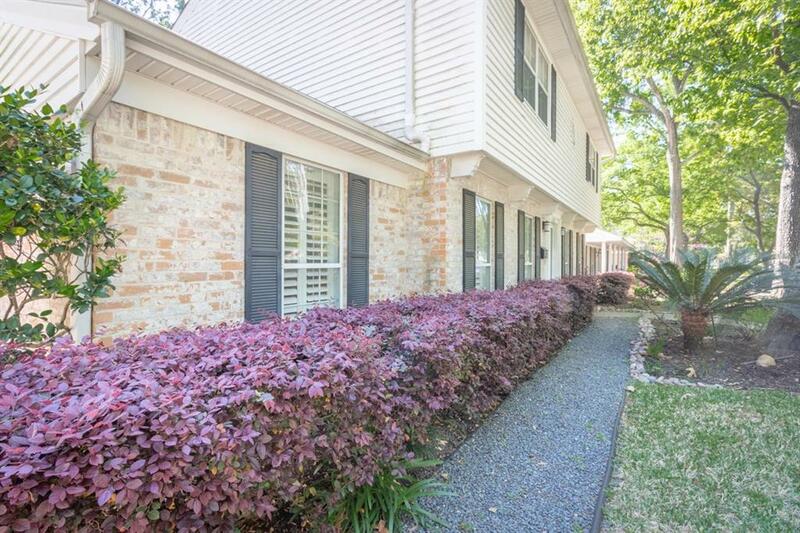 An amazing home for any family to enjoy in Houston with a large backyard, pool and covered patio. 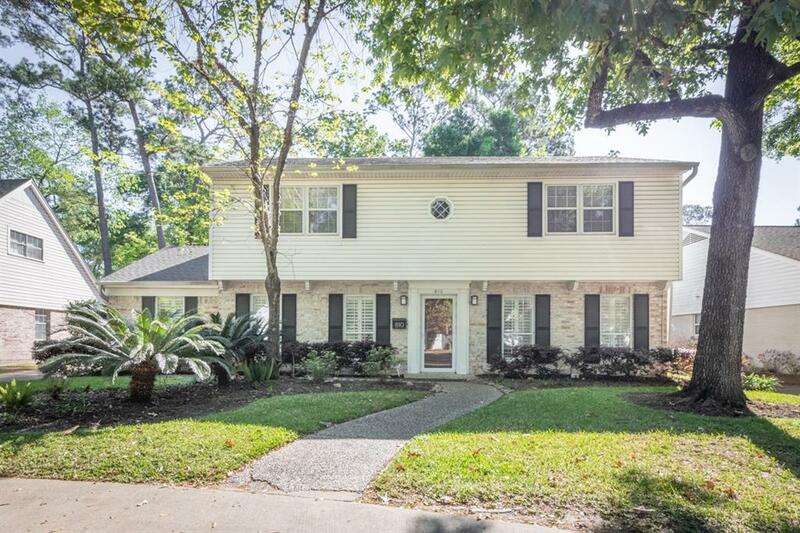 5 Bedroom, 2.5 bath combination with engineered hardwood floors throughout entire home. No carpet! New SS appliances, LED lighting. New 30 year roof shingles installed in 2015, New Trane AC in 2017. The pool comes equipped with a katchakid safety net that will stay for the new owners. The circular driveway is a very functional feature for the drivers of the household. 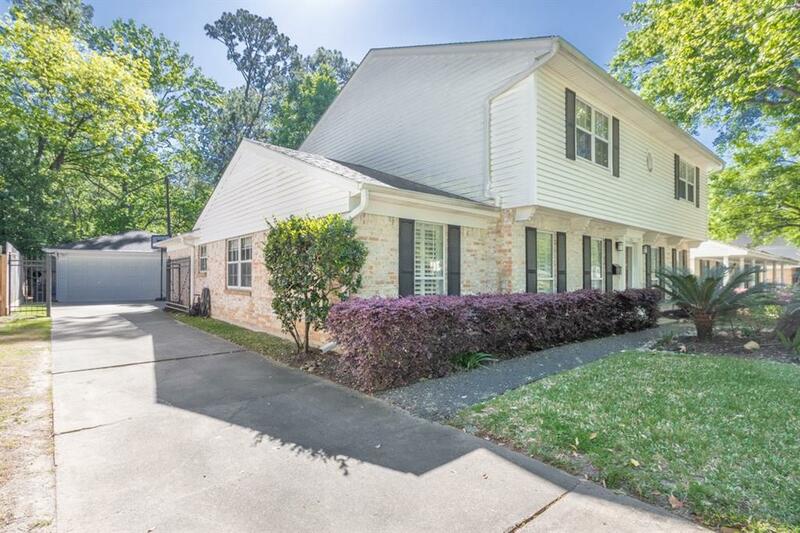 This is one of the lowest priced private oasis in Wilchester zoned to sought after Rummel Creek, Memorial Middle and Stratford High. Book a private tour today!